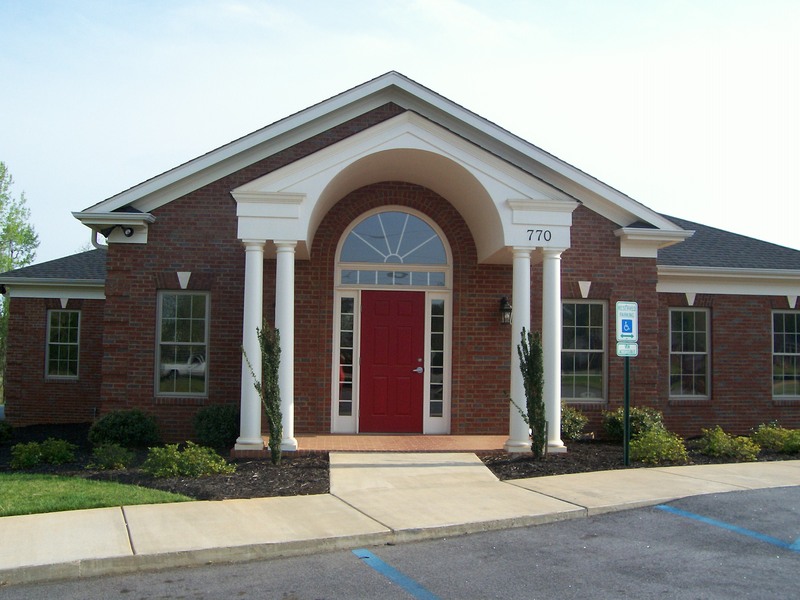 Advanced Family Dentistry is located in Easley, SC and is the office of Dr. Sawsan Bitar, DMD and Dr. Theresa Trapp, DDS. Our mission, as a team and family, is to provide the highest possible level of dentistry for you and your family by using the most up to date technology and knowledge. We will strive to facilitate our mission by attending to each of our patients in a loving and caring environment. We will make you an important part of our family, and continue to provide you with the best possible service available in Dentistry. "LIKE" US ON FACEBOOK FOR MONTHLY PROMOTIONS & UPDATES! Easley dentists, Dr.Sawsan Bitar and Dr.Theresa Trapp are dedicated to excellence in family and cosmetic dentistry. Providing a full range of services using modern techniques and equipment.